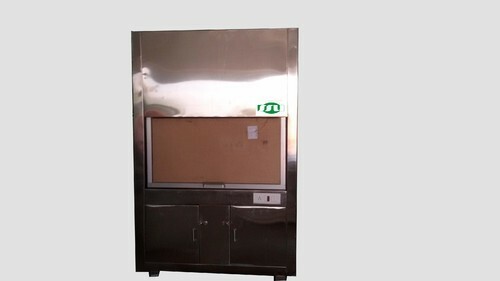 Backed by industry experience and expertise, we are able to Manufacture and Supply the commendable array of Water Baths, Shaking Machine, Hospital Furniture, Egg Incubator, etc. These are manufactured as per international standards. We are actively involved in Manufacturing and Supplying a commendable range of Heating Instruments, Cooling Instruments, Humidity Instruments, Vertical And Portable Autoclave, Laminar Air Flow, Water Baths, etc. These products are manufactured in accordance to the international quality norms using the premium quality raw materials and advanced technology. The offered products are highly acknowledged for features such as longer service life, durability, optimum functionality and performance efficiency. Further, we offer these products in diverse specifications at most affordable rate to the clients.